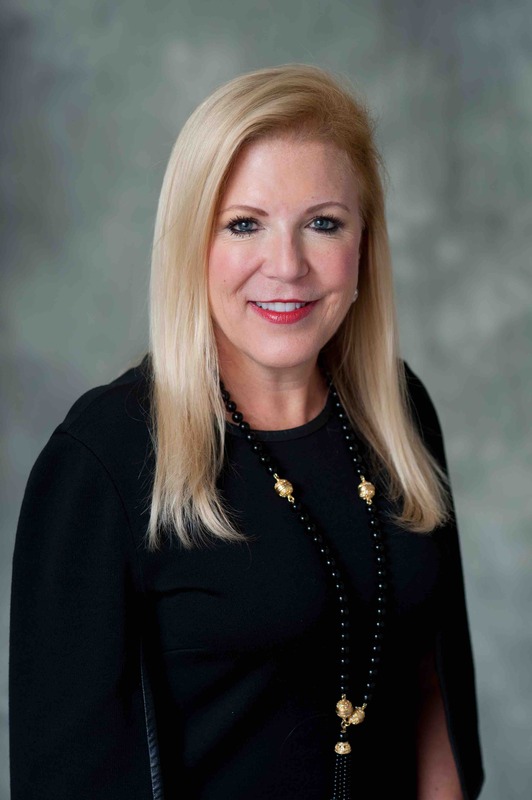 Susan E. Docherty is the Chief Executive Officer of Canyon Ranch, a company that promotes healthy living and provides luxury spa vacations on land and at sea. She has served in this position since May 2015. Mrs. Docherty previously served as GM Vice President with operating responsibility as President and Managing Director for Chevrolet and Cadillac Europe, General Motors Company, an automobile manufacturing company, having served in this position from December 2011 through September 2013. Prior to this time, Ms. Docherty served as Vice President of International Operations Sales, Marketing and Aftersales from 2010 to 2011; Vice President U.S. Sales, Service and Marketing from 2009 to 2010; Vice President, U.S. Sales in 2009; and General Manager and Vice President, Buick-Pontiac-GMC from 2008 to 2009. Ms. Docherty has executive-level experience in international business operations, and significant experience in consumer sales and marketing. Ms. Docherty has been a director of the Company since 2014. Her current term as a director of the Company expires in 2019.